Press release I April 2019 I Along with two other European reference regions – Saxony in Germany, and Lapland in Finland – the Spanish region Andalusia is participating in the EU-funded INFACT project which aims at combining the development and test of innovative, non-invasive mineral exploration technologies with an assessment of their social acceptance. A data acquisition campaign is scheduled at different sites in Andalusia for April 2019. The EU-funded INFACT project aims to assess innovative non-invasive mineral exploration technologies in well studied geological environments, and is closely aligned with the European Union’s raw materials strategy which identifies sources of critical minerals in Europe, highlighting the essential role that these mineral raw materials will play in transforming Europe in a circular economy with low carbon emissions. 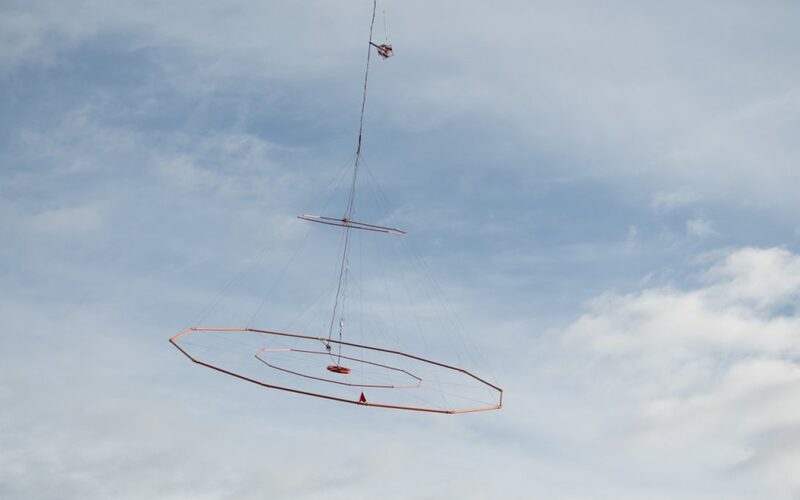 In summer 2018, first trials have already been conducted successfully in the project’s Finnish and German reference regions, where innovative exploration technologies have been applied in areas where the structure and geological composition of the subsoil is well known, easing consequently the scientific validation of these methods. The technologies are implemented by means of airborne instruments in helicopters and drones, contributing thus to European wide efforts to strive towards a new mining paradigm that minimises environmental impacts and optimises social benefits. In Andalusia, data collection campaigns will take place in April 2019, first in the vicinity of Las Cruces (Gerena, Guillena and Salteras) in the province of Seville, and then in the area of Riotinto, Nerva and El Campillo in the province of Huelva. As in the other European reference regions, the data acquisition campaign has been preceded by information and consultation activities with local stakeholders and the municipalities at each site. During the campaign, the non-invasive exploration methods will be shown to the population as a useful tool that contributes to a more respectful mining model. In addition, close attention will be paid to reducing the number of flights during the Spanish Holy Week (Semana Santa) to avoid interference with local festivities. The INFACT project lasts 36 months, is funded by the European Union’s Horizon 2020 research and innovation program, and is coordinated by the Helmholtz Institute Freiberg for Resource Technology, Germany. 17 partners from universities, research institutions, regional development agencies, non-profit international organisations and service companies participate in the research project. The participants at Andalusian level are the IDEA Agency, the General Secretariat of Industry, Energy and Mines of the Junta de Andalucía, the Cobre Las Cruces and Atalaya Mining mines, At Clave and Geognosia.